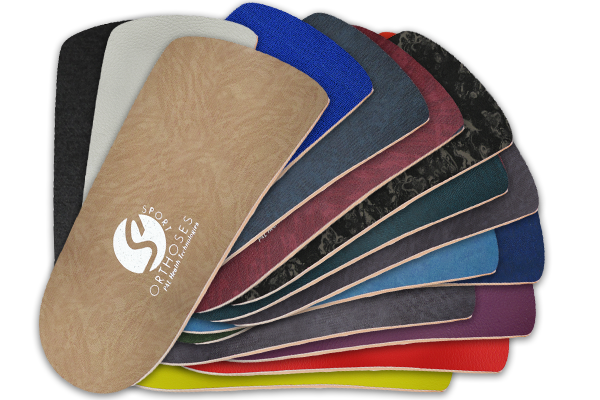 PAL provides a complete list of prescription orthotic accessories to accommodate all your patients’ specific needs. 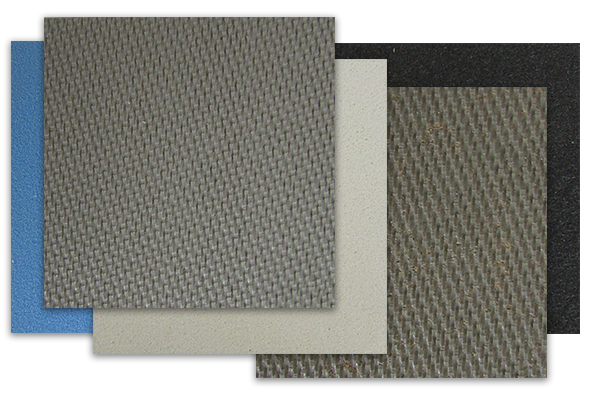 Following rearfoot post application, Korex is added in incremental layers in 1/16″. 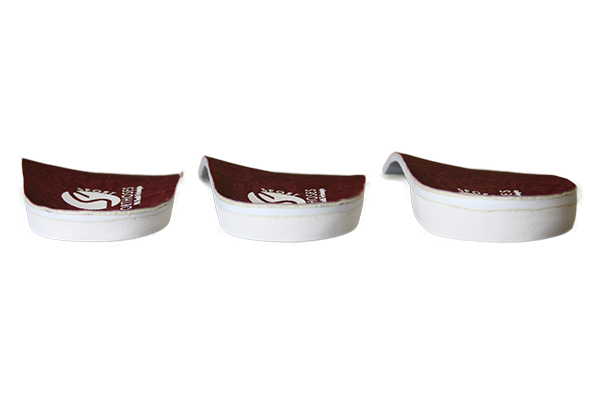 Heel cap materials included in measurements. 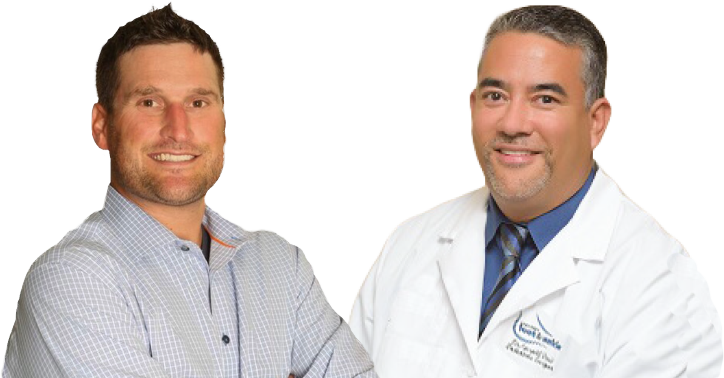 Measure 1/4″ from distal medial aspect of post. Measure from lateral side of post. 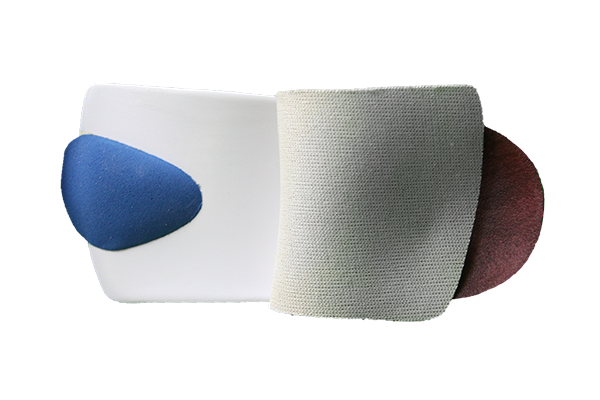 1/8″ Korex extension blended into distal aspect of orthoses and extending to sulcus. 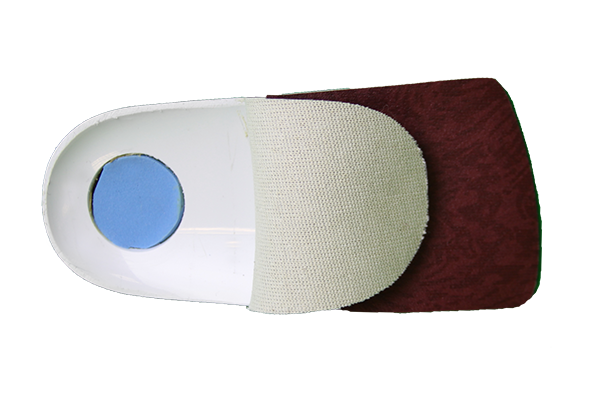 U-shaped cutout will accommodate areas marked on the cast or scan. 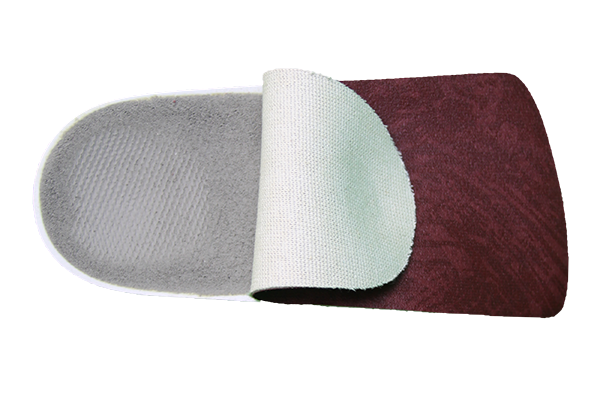 Pro-Lite or Korex arch fill applied to plantar aspect of orthosis. 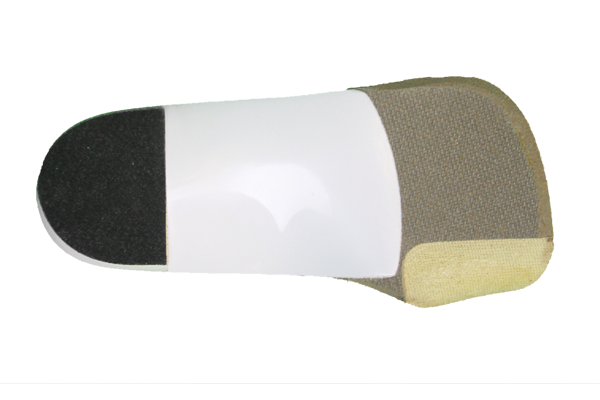 U-shaped cushioning cutout applied and blended in heel area of orthosis prior to topcover application. 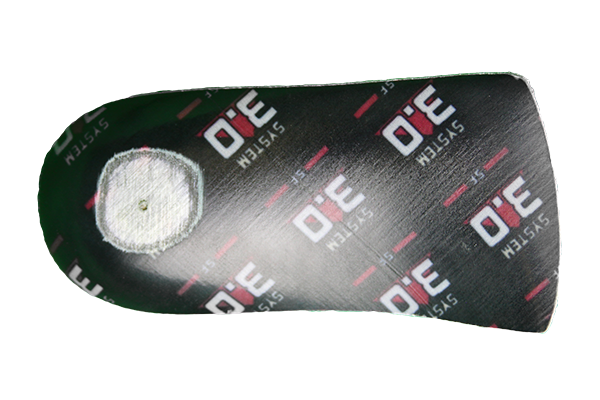 Standard depth: 10mm (excluding pediatric devices) 15mm deep heel cup available only with polypropylene and polyethylene orthoses. 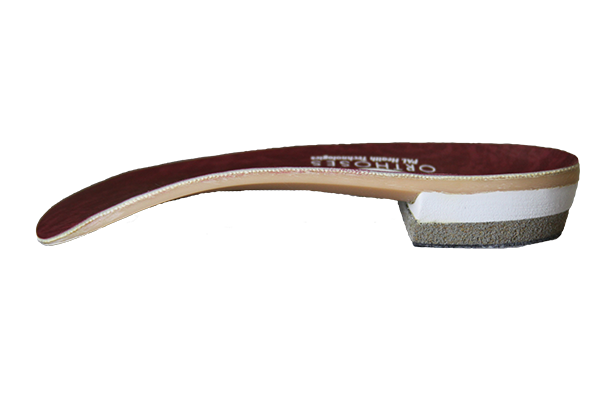 Standard placement: just proximal to metatarsal heads, centered proximal to 2nd, 3rd and 4th, extending 1/4″ over distal aspect of the orthotic. Most commonly used are #22, #40, #351. 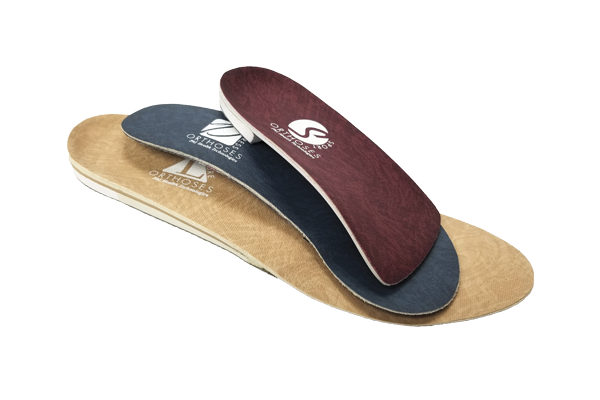 Provide extra cushion and shock absorption. 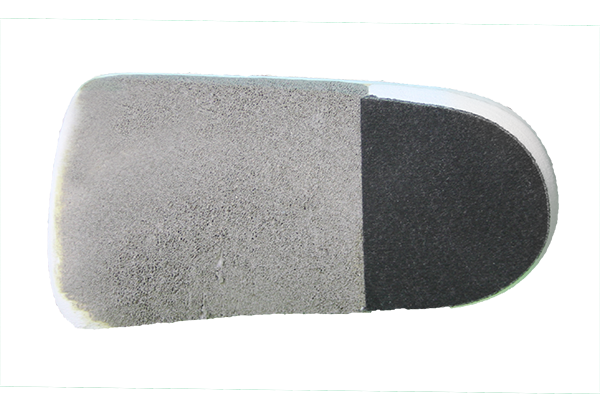 1/8″ Korex blended into distal aspect of orthosis, extending under 1st metatarsal head to sulcus. 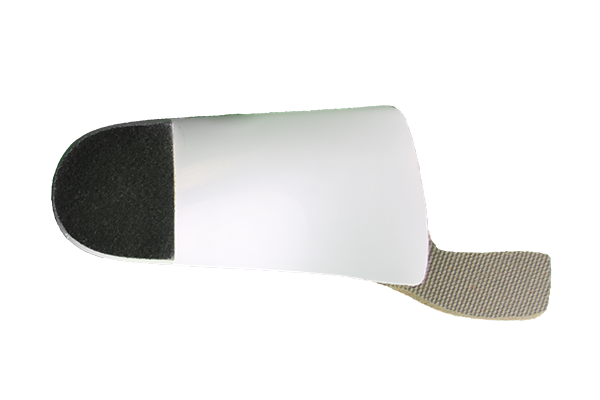 Centered pocket cut through orthosis shell and filled with 1/8″ PPT prior to topcover application. Available with extrinsic rearfoot post or no post. Not available on TL devices. 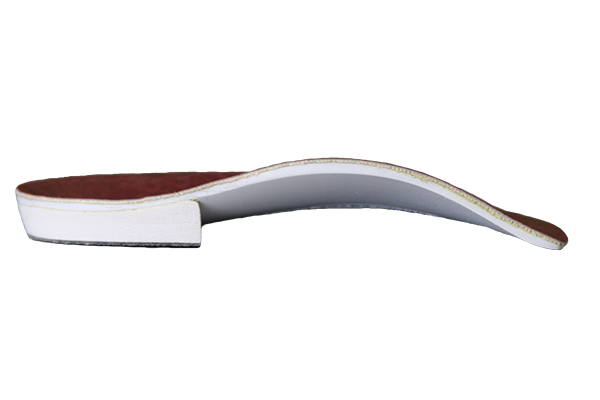 Circular pocket applied “as marked on cast” or scan in extension material prior to topcover application. 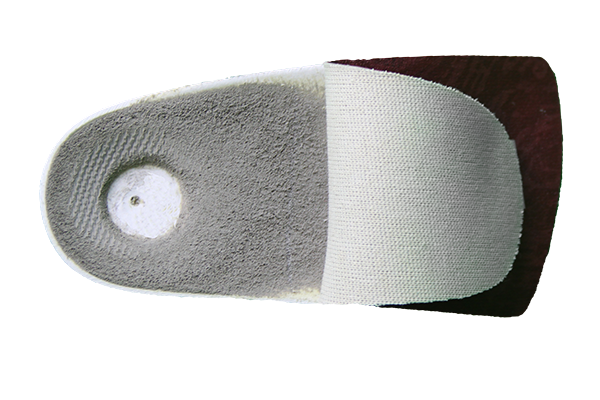 Cushioning applied and blended in heel area of orthosis prior to applying top cover. 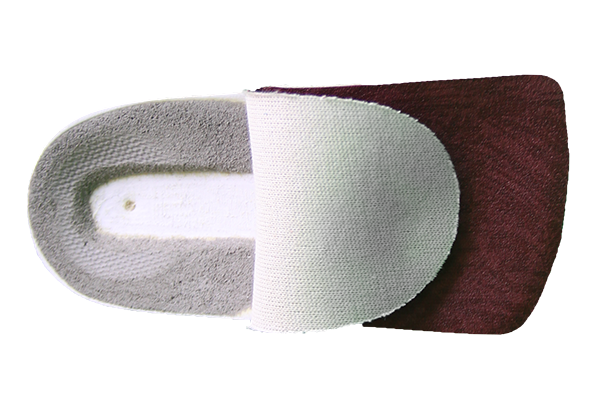 Cushioning applied and blended in heel area of orthosis – with center pocketing or to markings – prior to top cover application. 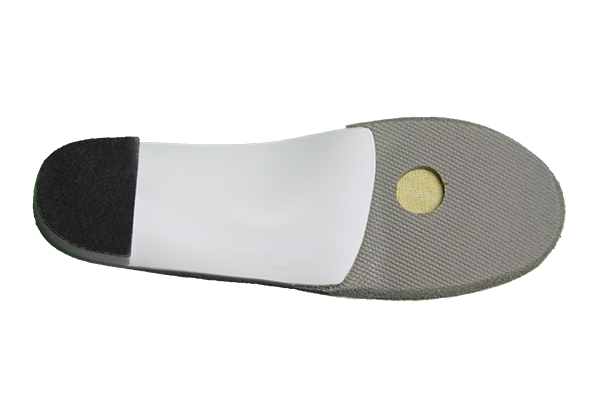 Ground narrower on medial and lateral aspect of orthosis. 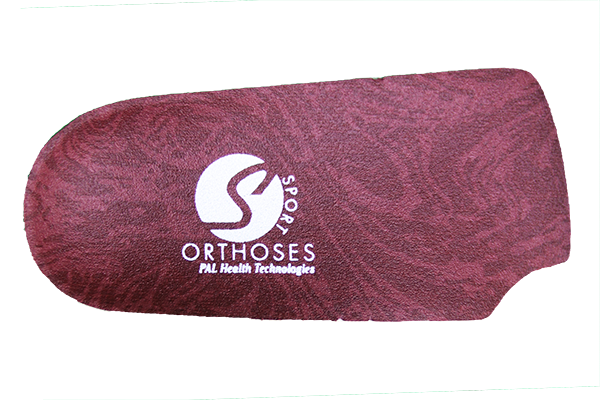 Orthosis shell is 1/8″ wider through medial arch area. 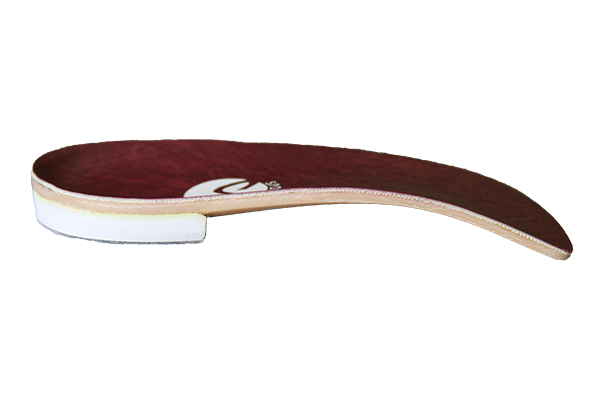 Lab standard: crepe post with 4° of inversion and 4° of motion.